Partnerships in the community have been one of Eyeland Optical’s strengths over the past hundred years. Eyeland understands that within each corporation or small business, there are families depending on the success of your organization. With this in mind, we offer two FREE programs to help your business control costs while catering to the needs of your employees. Click on the Programs below for additional information and sign-up instructions for each program. 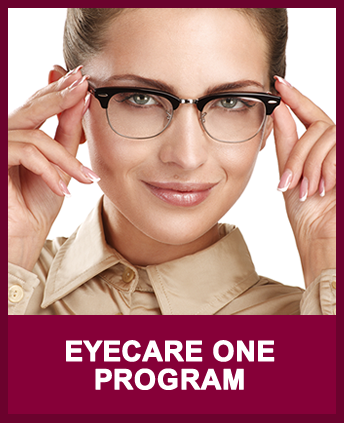 Our Eyecare One Program can enhance your employee benefits package with discounts on vision products and eye examinations for both your employees and their immediate families. 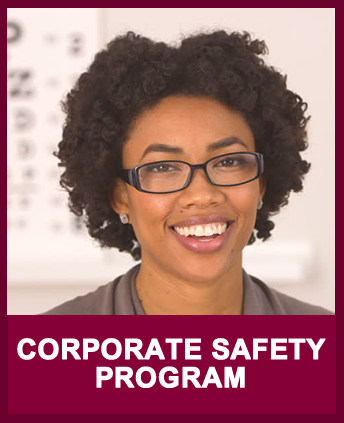 Our Corporate Safety Program can provide your employees with OSHA required safety eyewear at reduced prices. Now more than ever, Eyeland Optical is focusing on saving money for every member of every family. With or without vision insurance, Eyeland Optical is working hard to provide you and your family high quality products at the lowest possible price. We also offer a 6 month payment plan through Care Credit. 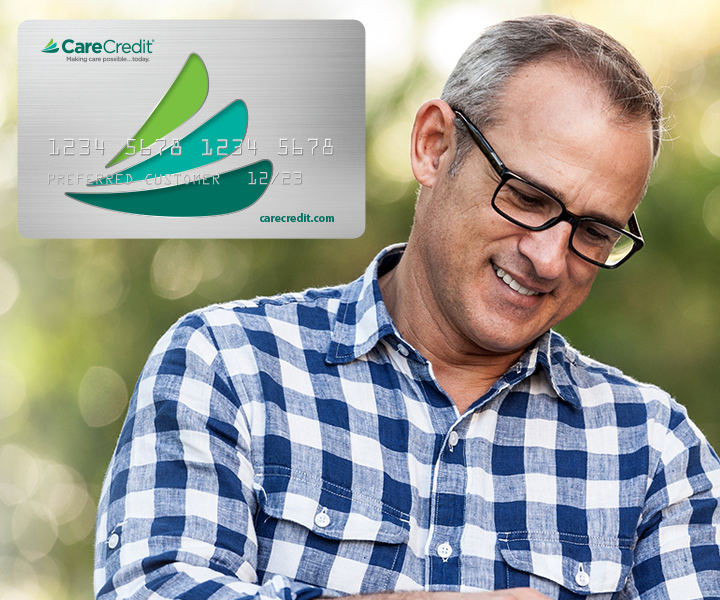 For more information visit www.carecredit.com.